Established in 1979, Kruge Air Inc. has built its customer relationships by offering the highest quality equipment manufactured today and having the most knowledgeable & courteous personnel in Sales and Service in the industry. 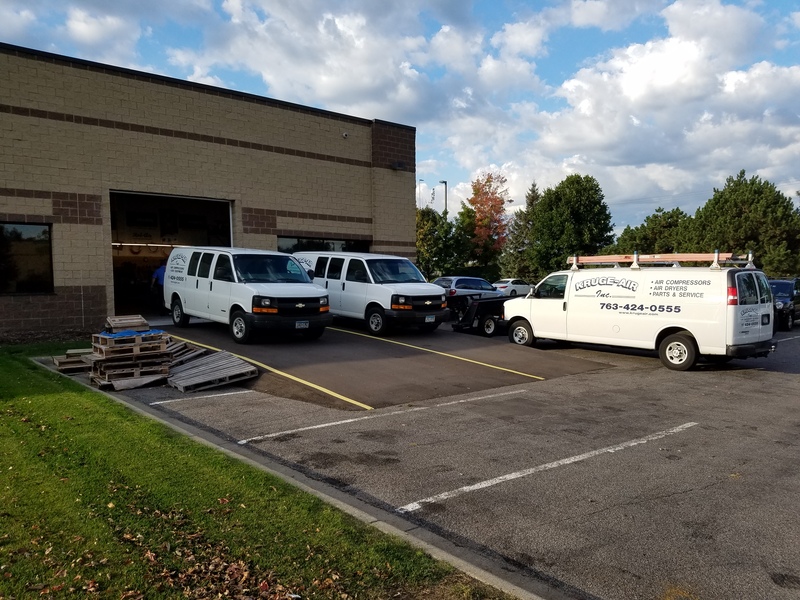 Whether its a compressor, refrigerated dryer, compressed air supplies and parts, or a turnkey system for your new business, we have the ability to offer it all. Kruge Air Inc. can sell you equipment off the shelf or custom design it tailored to your specific needs. We also handle repair parts, lubricants, filters and we service just about any air compressor on the planet. We understand there are many options for your compressed air needs so we strive to set ourselves apart through our superior customer service and support.